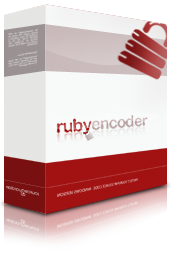 An updated version of RubyEncoder for Linux 64-bit is now available again. We fixed compatibility issues with big integers in the generated encoded files. If you have a license for RubyEncoder 2.2 for Linux, please download the updated version from the user profile and install over the previous version.